Good morning to you all that visit and read our blog. 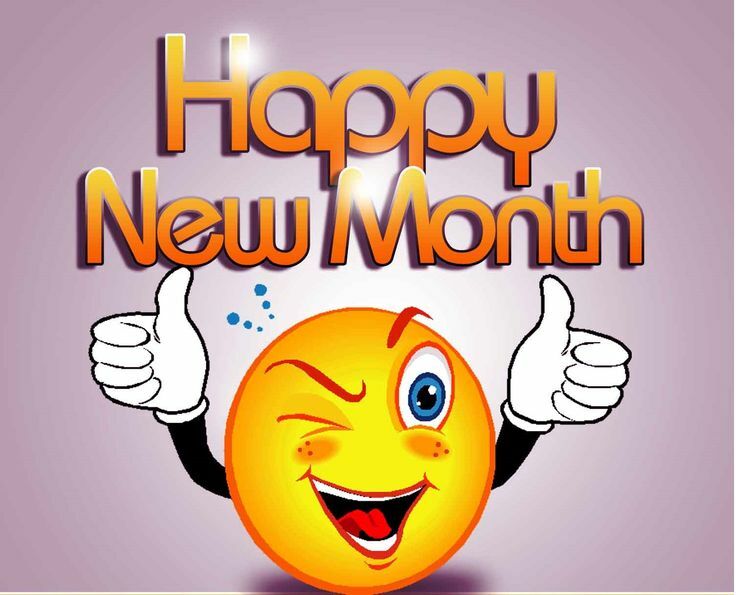 We are using this medium to wish you happy new month and we also want use this medium to welcome you in to the first half of the year 2017. Our wishes to those that takes this 2017 Jamb Exams. Our prayer for you is that God will grant you your heart desire. You will gain admission this year. To our other readers, God guide and protect you all. As you enter this new month, you shall not experience any difficulties, Favour shall locate you anywhere you find yourself. Thanks for reading with us. Please also remember to Join our whatsapp group. We are also live on Facebook group. Click below to download our android app.